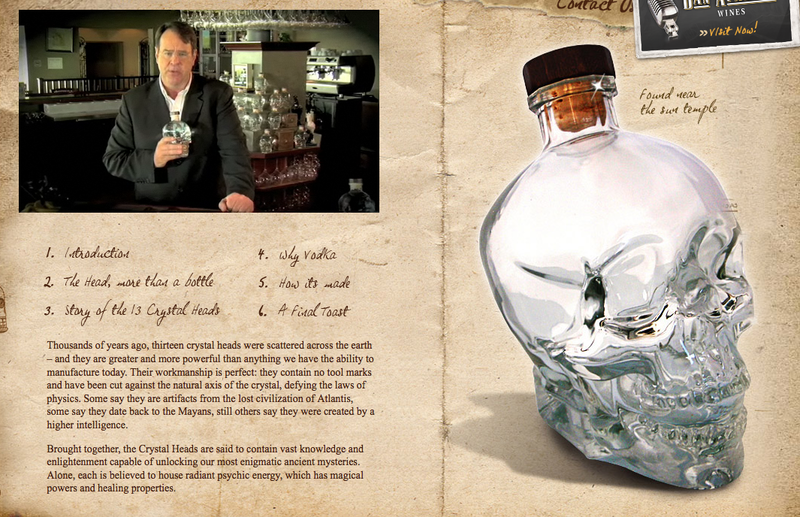 Move Over P Diddy, Dan Aykroyd's Spirits Have Spirits. "Actor, screenwriter, musician and now distiller Dan Aykroyd, whose credits include Saturday Night Live, The Blues Brothers, Ghostbusters and Driving Miss Daisy, will sign purchased bottles of his Crystal Head Vodka at the PA Wine & Spirits store at 1218 Chestnut St., Philadelphia, from 4 p.m. to 6 p.m. on Thursday, Sept. 10." Until you Googled Crystal Head Vodka. How do you not love this guy after watching him talk about spirits? (8 min clip below.) Looking back, the UFO doc sure makes sense now. And the $49.99 pricetag? Genius! People always pay more for the paranormal. It's a Microsite. It's a Facebook App. It's Both! 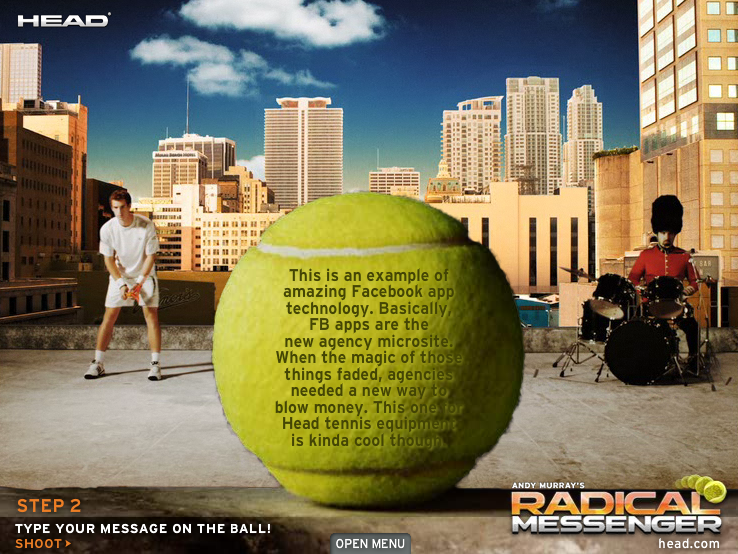 Help Andy Murray hit the ball at Radical Messenger. After you sign it first and send it to a friend of course. I think we need a name for the hybrid Facebook-microsite application thing the kids love so much. 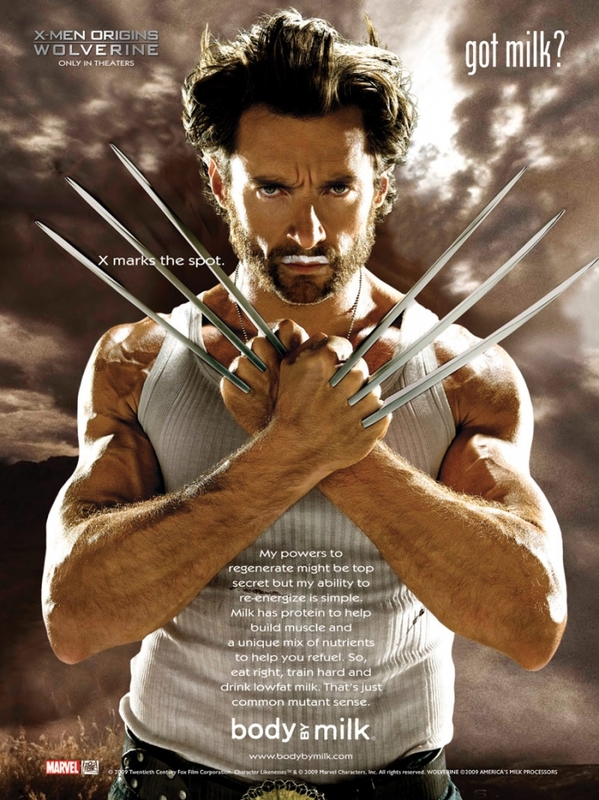 The Microbook? The Fap? Send your suggestions to the agency who came up with it, Aimaq & Stolle out of Berlin, Germany. All the fun coordinated playtime stuff happens on Trafalgar Square. It gets Beatles karaoke (courtesy of T-Mobile! ), it gets turfed, and on Saturday it hosted the largest-ever flashmob to dance to Thriller in tandem. The event was organized on Facebook and Twitter to celebrate the King of Pop's 51st birthday. 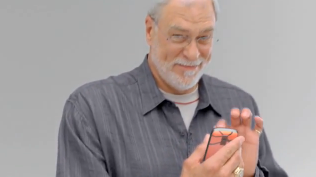 The video makes it all feel frenetic and cumbersome, but hey, whaddaya want, it's a bunch of fans on a mission. Speaking of fans on a mission, remember that one time a sadistic jailer forced 1500 inmates at a Cebu prison to dance to Thriller? Oh, MJ, you impacted the world in ways you probably never imagined.